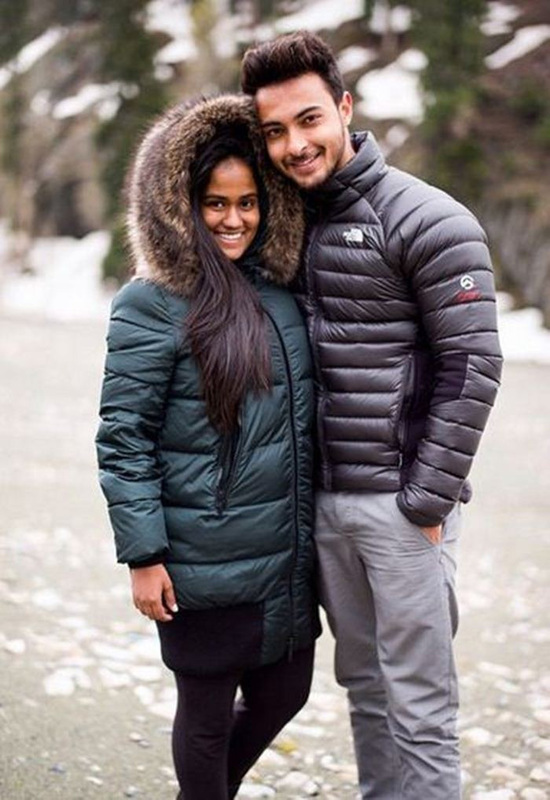 Salman Khan’s sister Arpita Khan, who tied the knot with Aayush Sharma in November 2014, is expecting their first child early this year. 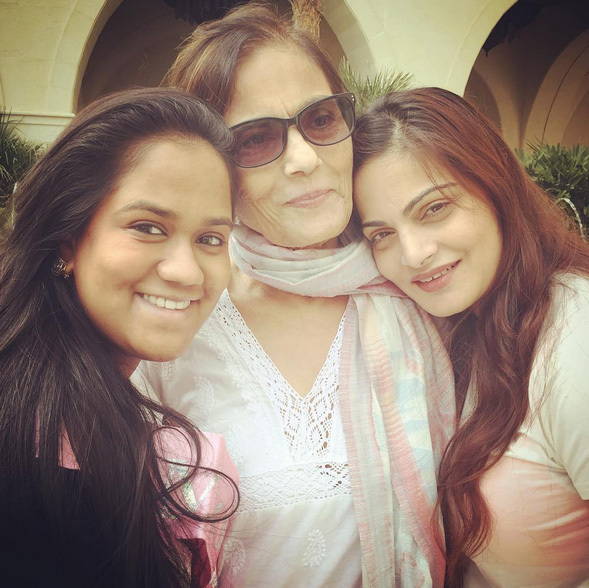 And the mom-to-be was in for a surprise when her mother Salma Khan and sister Alvira Agnihotri threw a baby shower along with a bunch of Arpita’s friends. 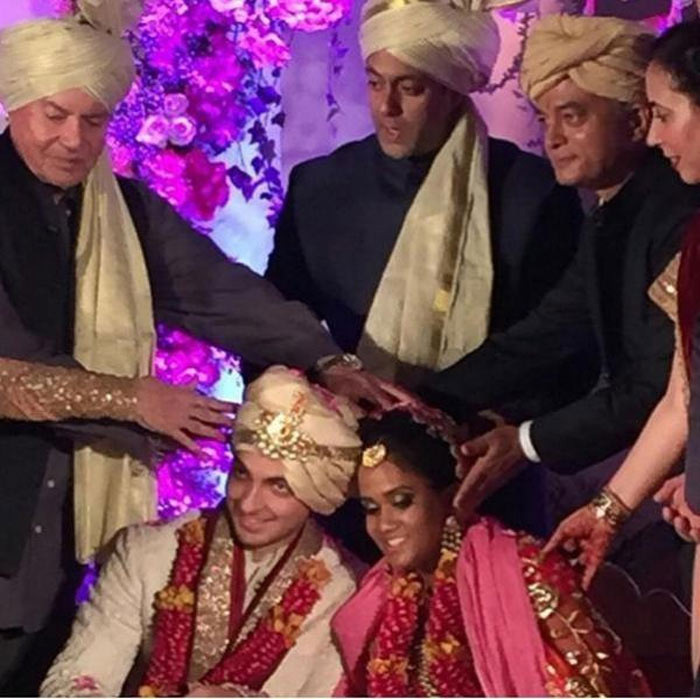 Arpita took to Instagram to share a handful of pictures of her baby shower. The ladies in attendance opted for a cute T-shirt which read ‘The Baby Is Yet To Come’. The shower took place in Dubai, where Arpita was seen very happy flaunting her baby bump and posing for pictures with all her friends and family! At this special celebration, we wonder where and why Malaika Arora Khan and Seema Khan couldn’t make their presence. Anyway, we congratulate and wish Arpita a safe delivery!